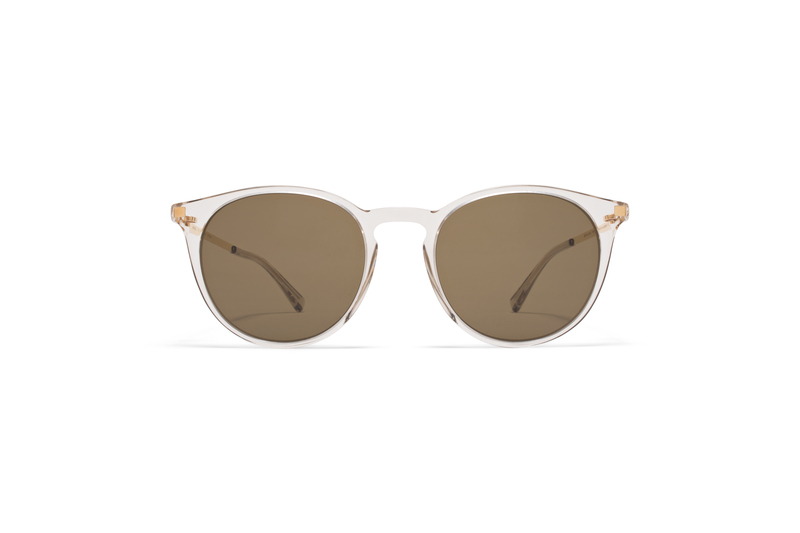 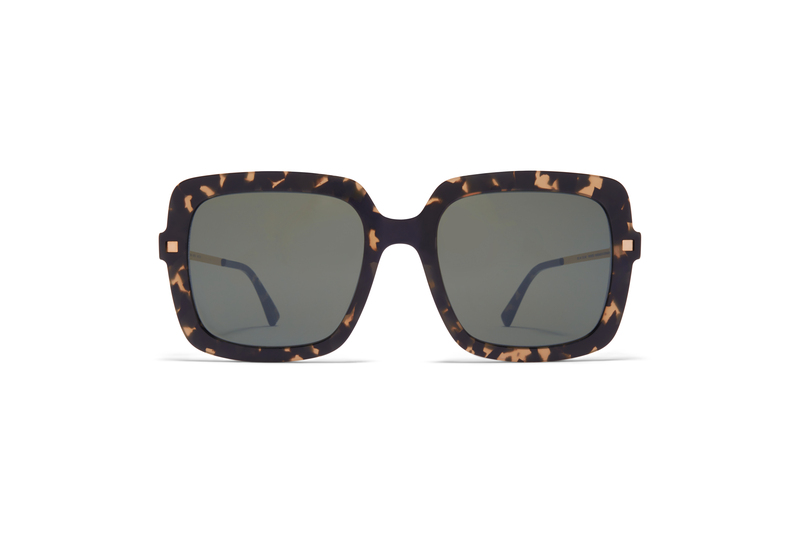 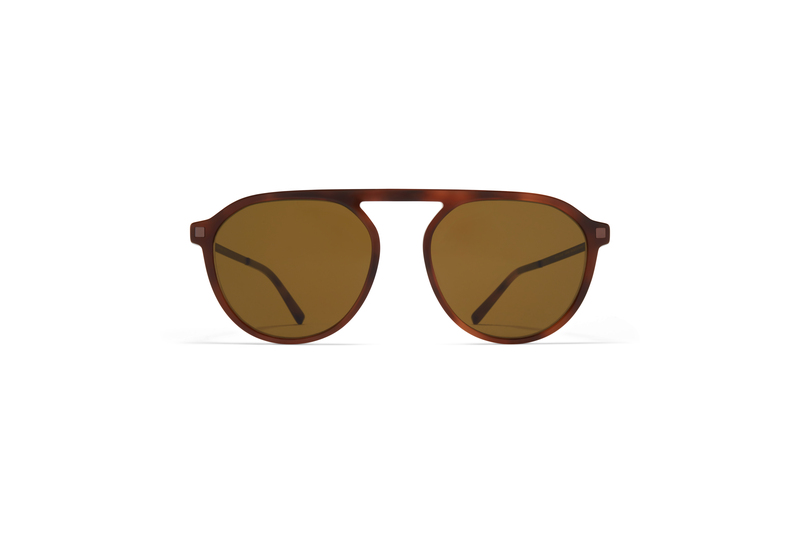 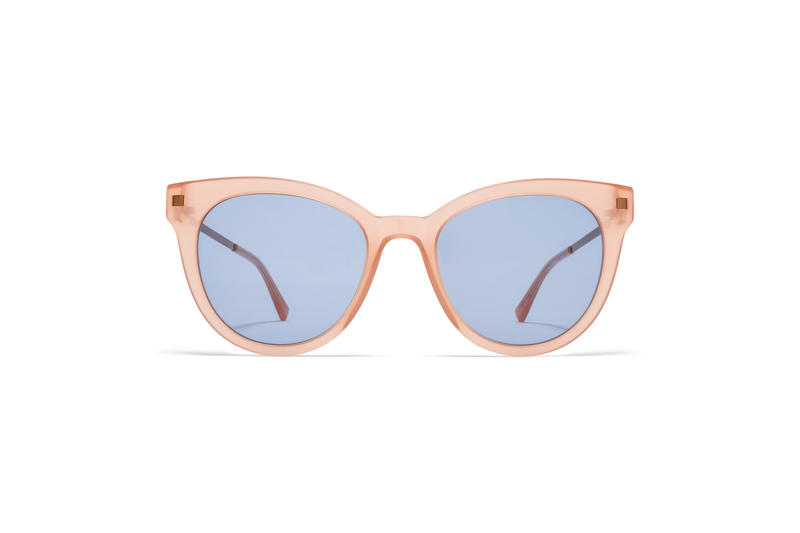 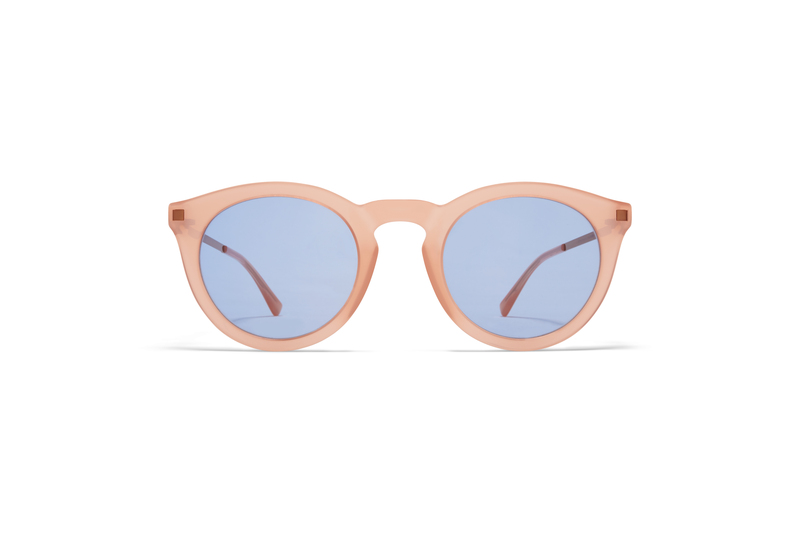 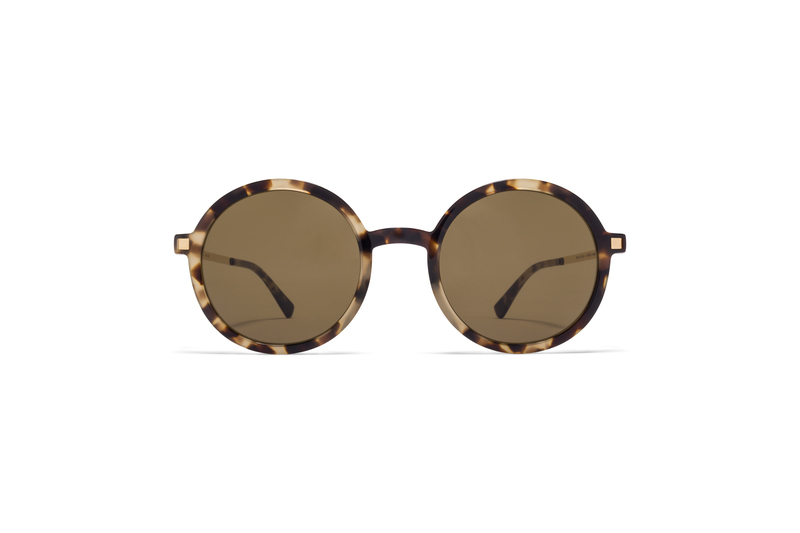 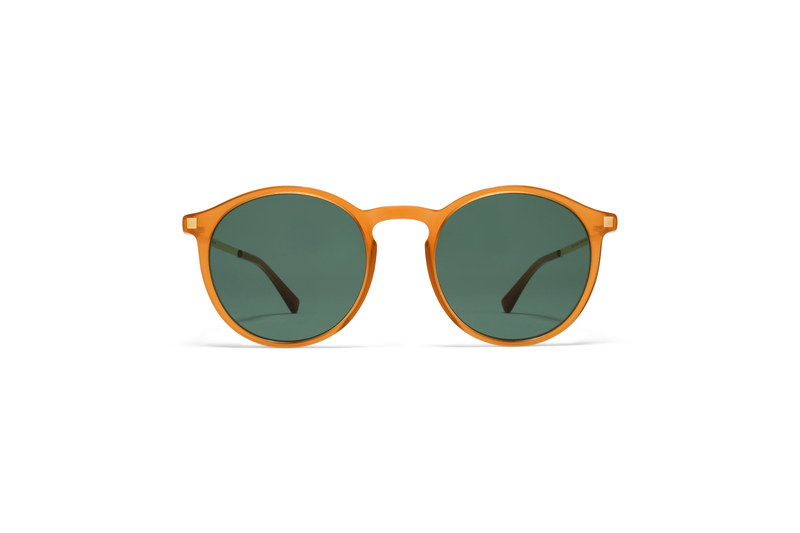 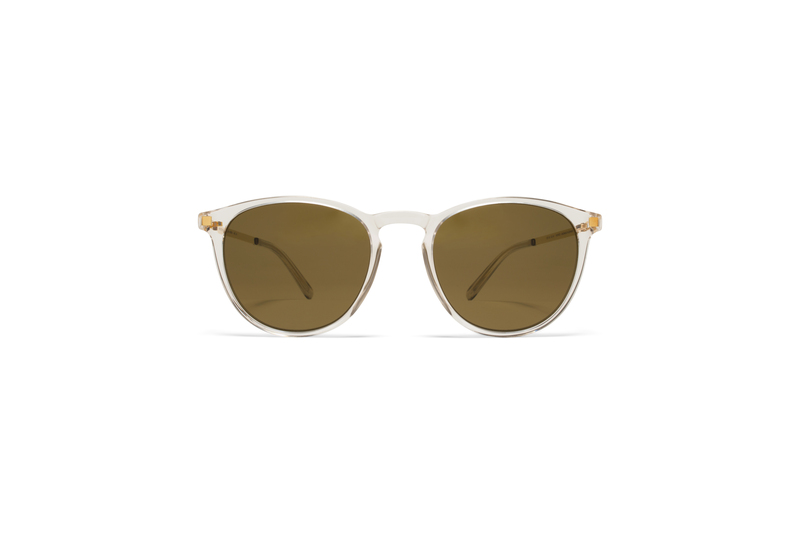 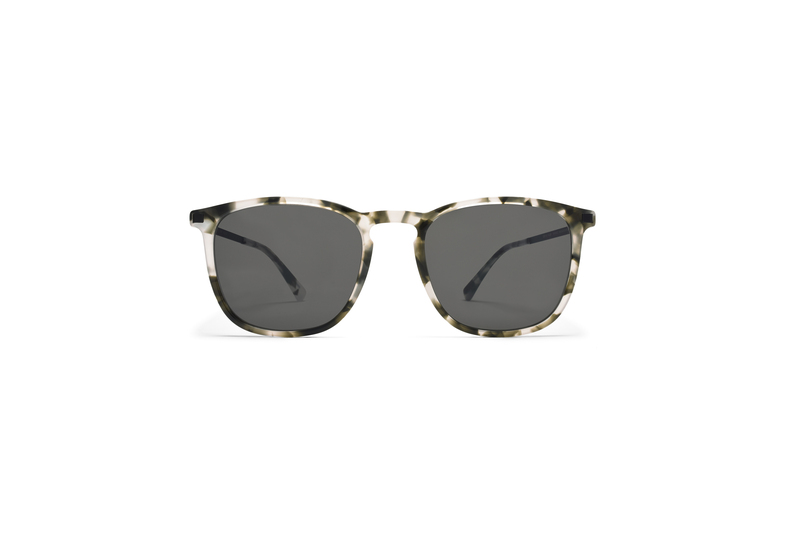 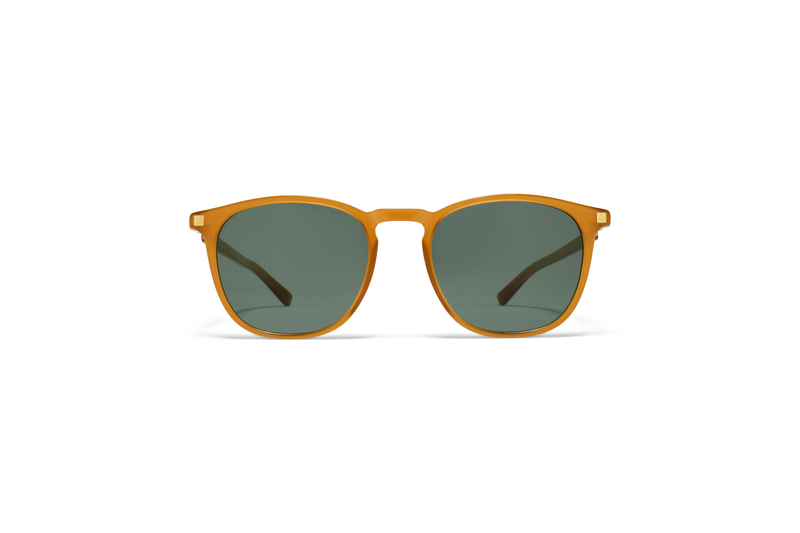 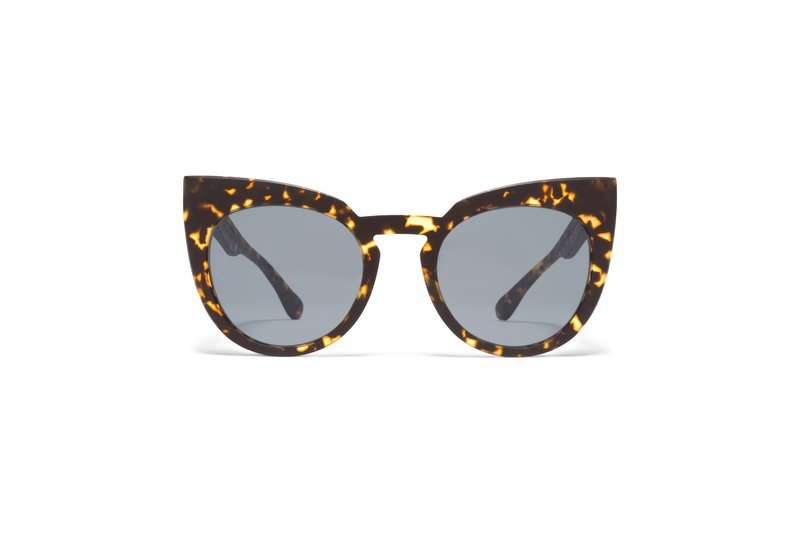 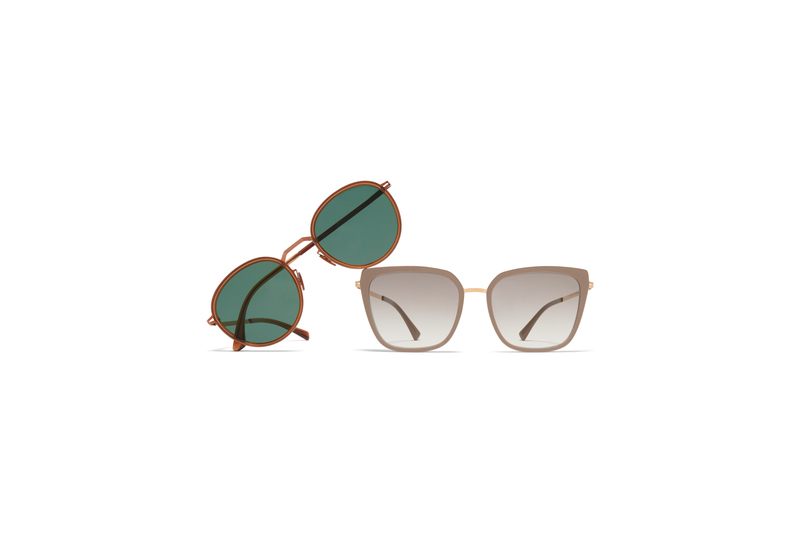 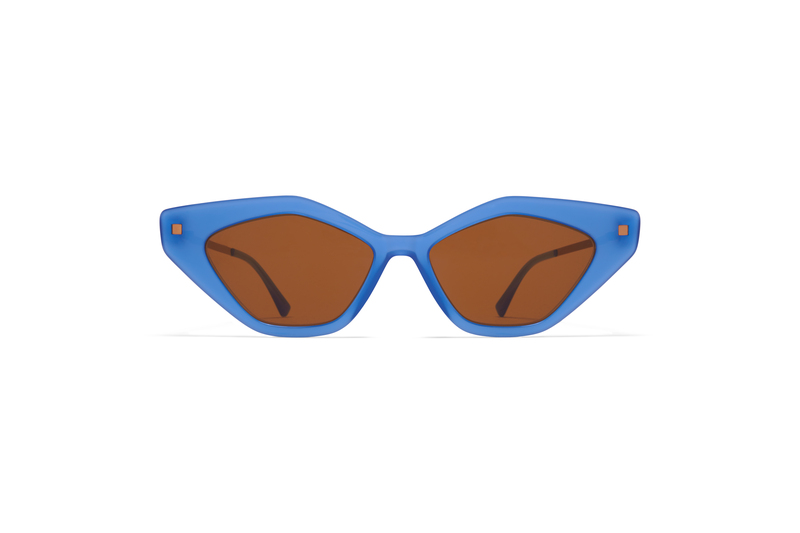 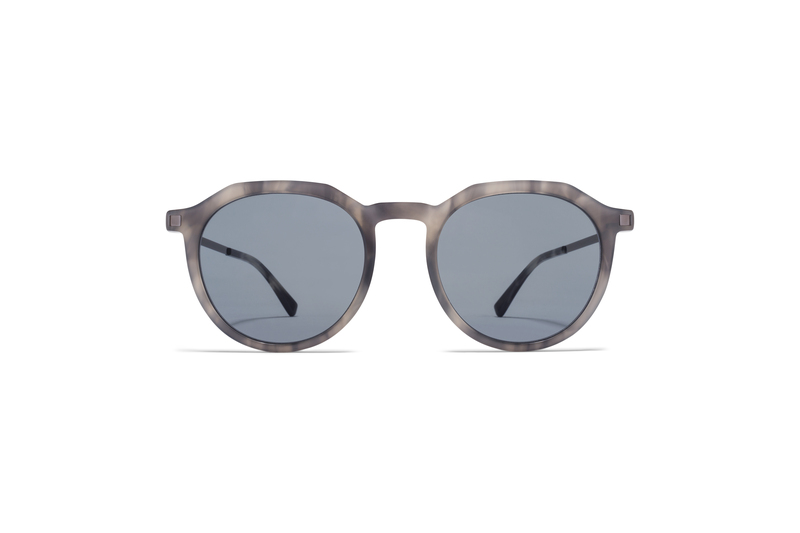 Warm and comfortable on the skin, acetate offers an extensive array of colour options. 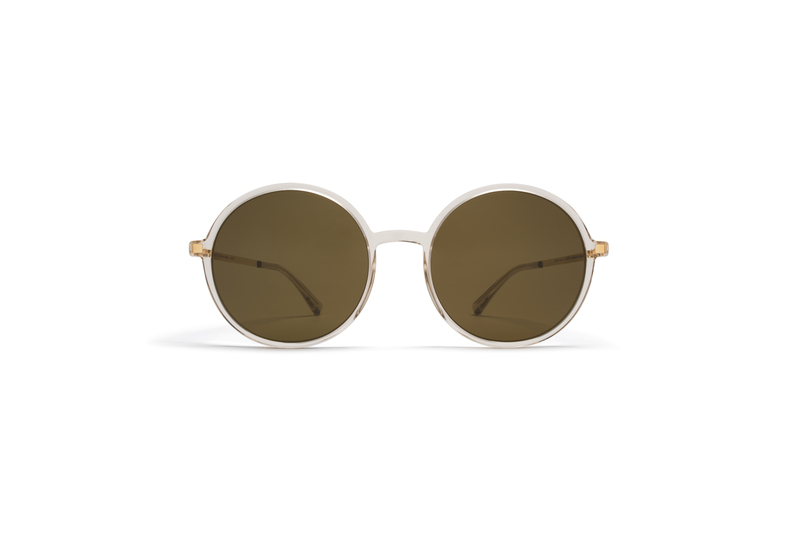 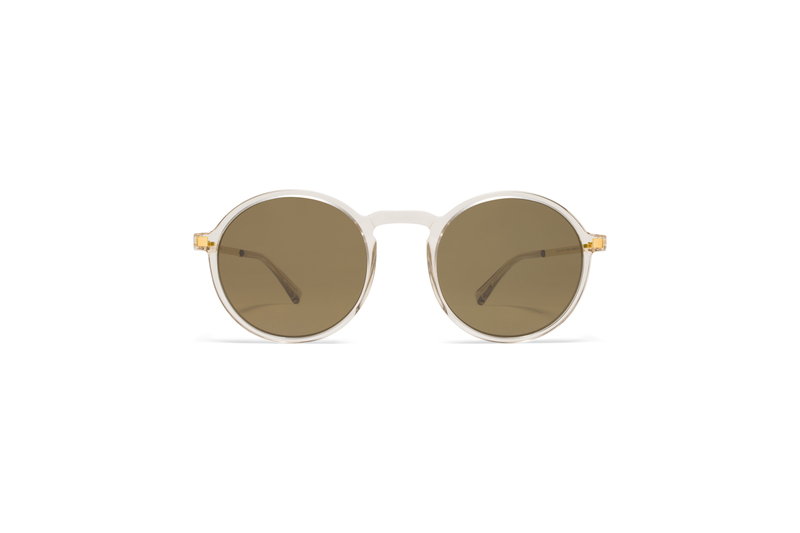 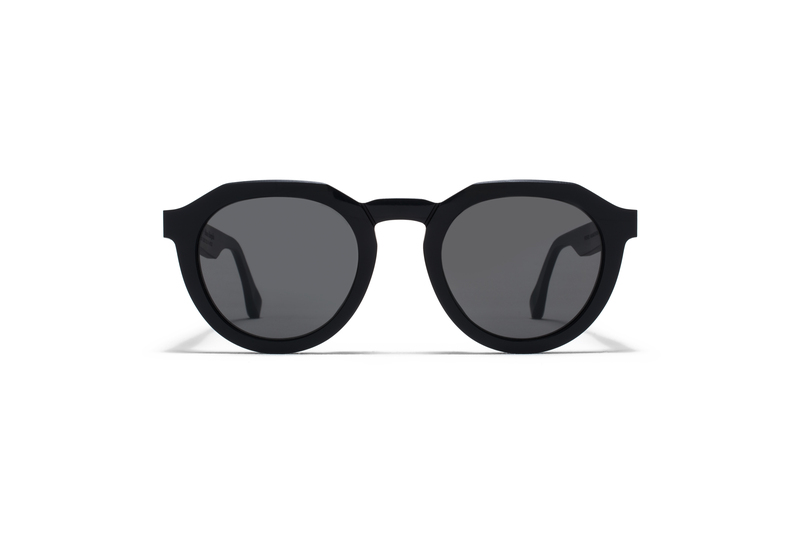 The wide range of acetate and mixed material models in monochrome, translucent or patterned colourways by MYKITA are hand-assembled at the modern manufactory in Berlin. 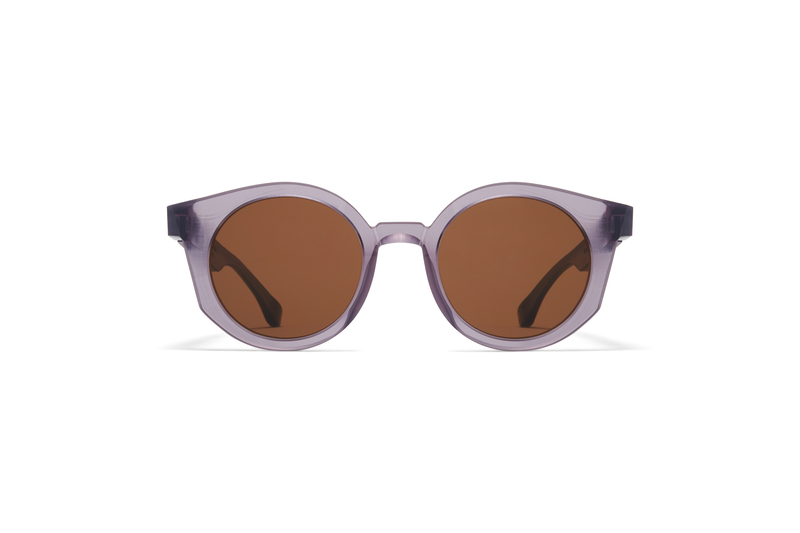 Lenses offer total defence from UVA and UVB rays as well as maximum glare protection.